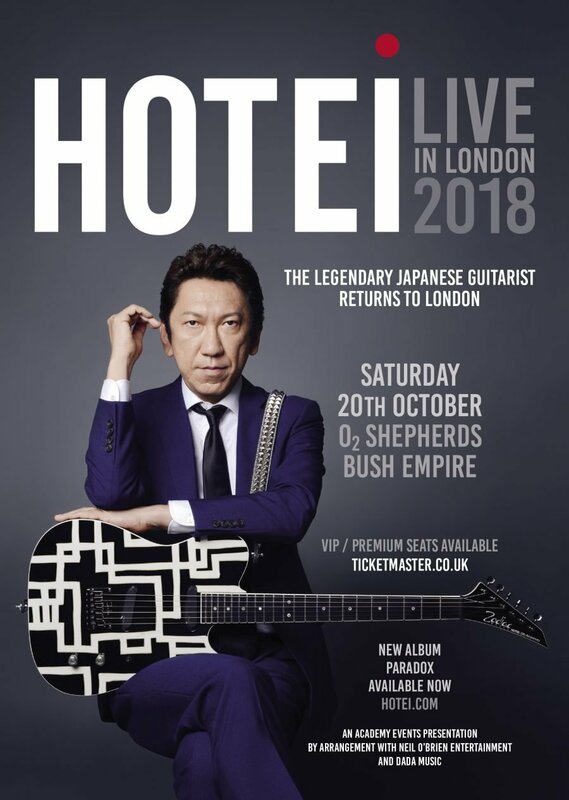 Tomoyasu Hotei, the legendary guitarist most famous for the Kill Bill soundtrack, will be performing at Shepherds Bush Empire, London next year on October 20, 2018. 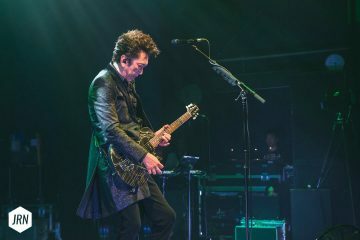 Check the Facebook event or buy your tickets online now. 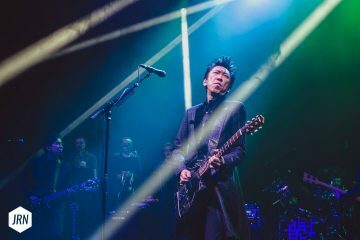 Earlier this year April, Hotei had his first European tour, visiting Germany, Switzerland, Netherlands and Belgium. 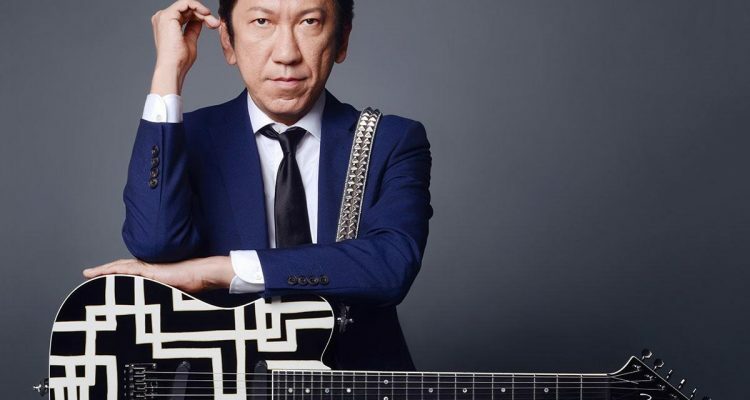 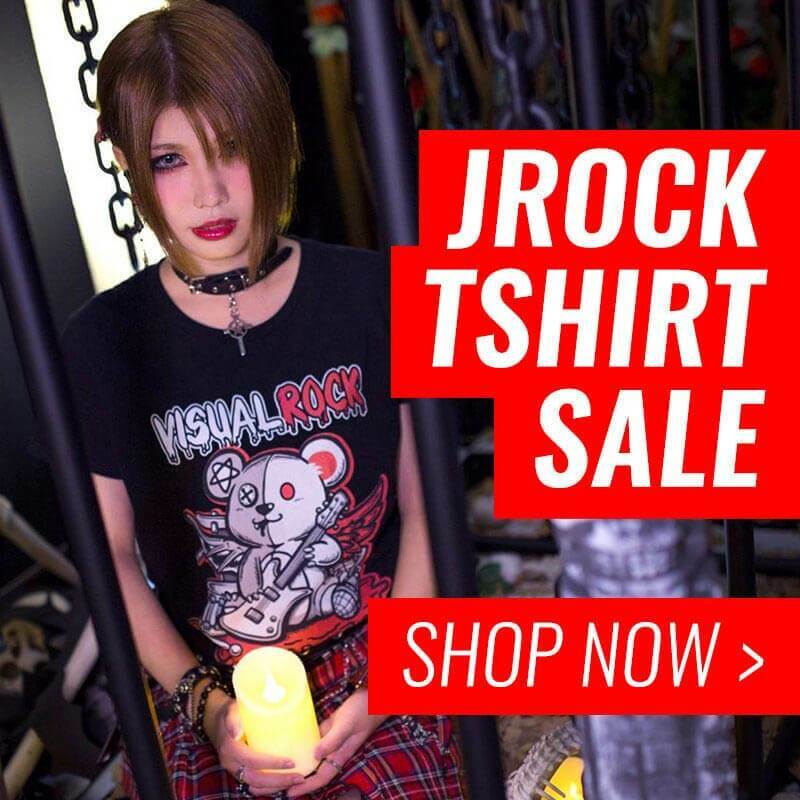 A month later, he performed with Zucchero at Zucchero’s first headline show in Tokyo and also performed his first ever headline concert in Hong Kong and Taiwan.